Massage Therapy has an endless list of benefits. It can help to reduce stress. increase relaxation, improve posture and flexibility, just to name a few. 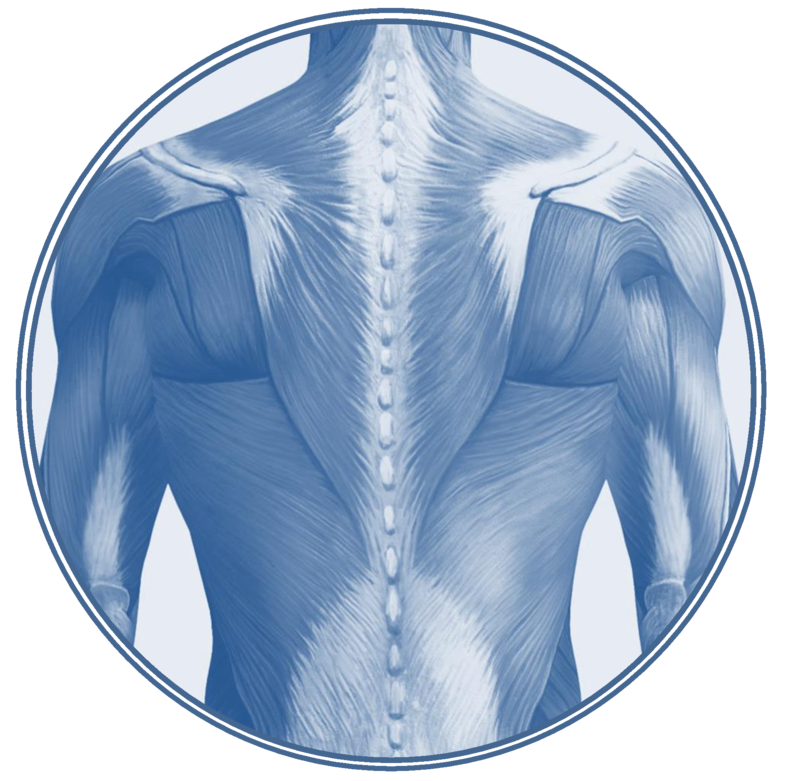 Massage Therapy has an effective outcome on the body by maintaining healthy joints and increasing range of motion. Having a regular massage can benefit those with injuries or those hard working athletes who need a deeper, specific treatment.